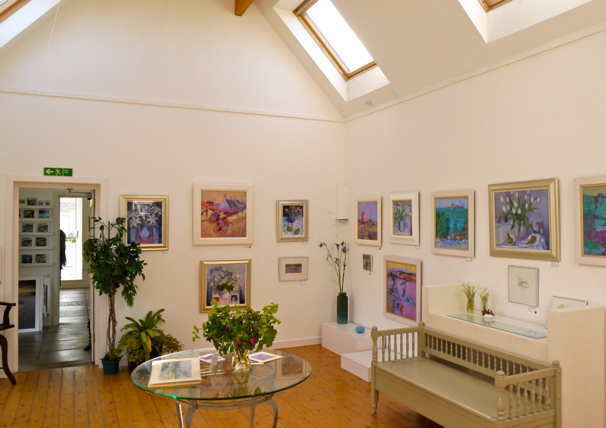 Morven Gallery lies on the far North West Coast of the British Isles where lively contemporary art work can be found displayed in the spacious, well-lit converted stone steadings. Janis and Robert Scott are the owners of this unusual gallery which faces the wild Atlantic weather and which displays the work of numerous recognised artists who share between them a love of Hebridean landscapes and seascapes. The Gallery will open for the 2019 season at 2.00 pm on May 4th.